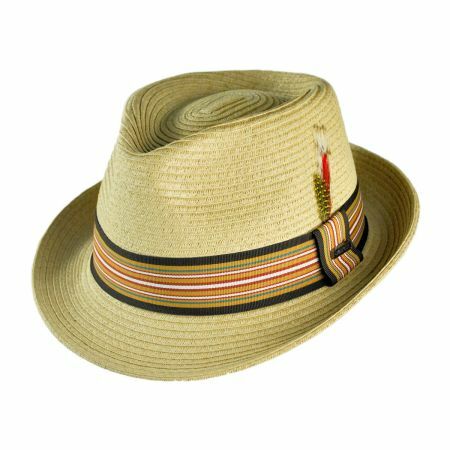 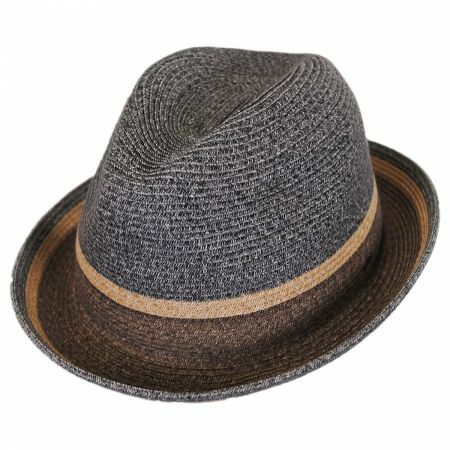 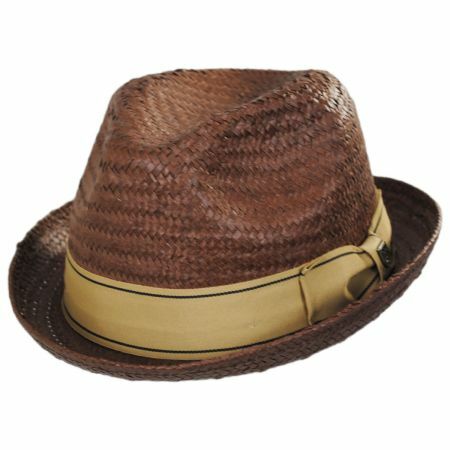 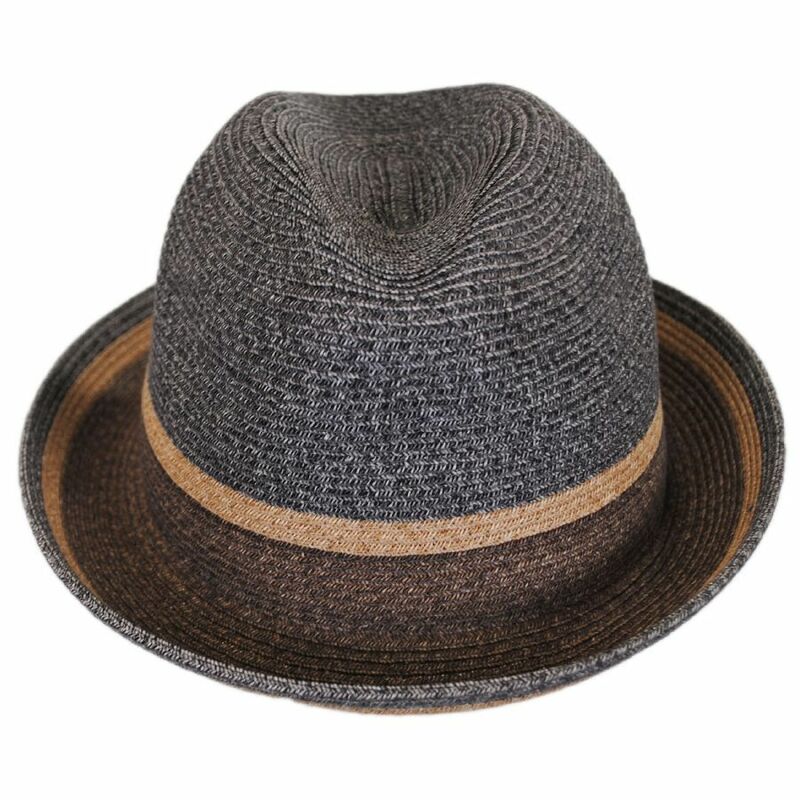 Featuring a minimalist color blocked design, the Grimet Toyo Braid Straw Trilby Fedora Hat by Bailey is an eye-catching, sleek style. 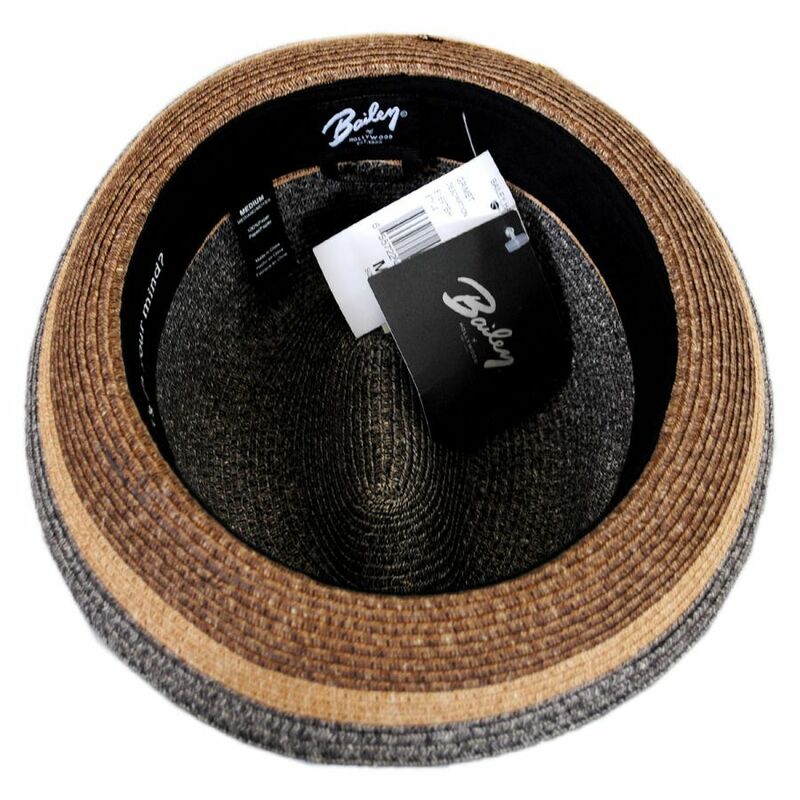 Crafted of extra fine braided Toyo straw for a lightweight and packable finish, Grimet keeps the details simple with only a small Bailey staple side pin. 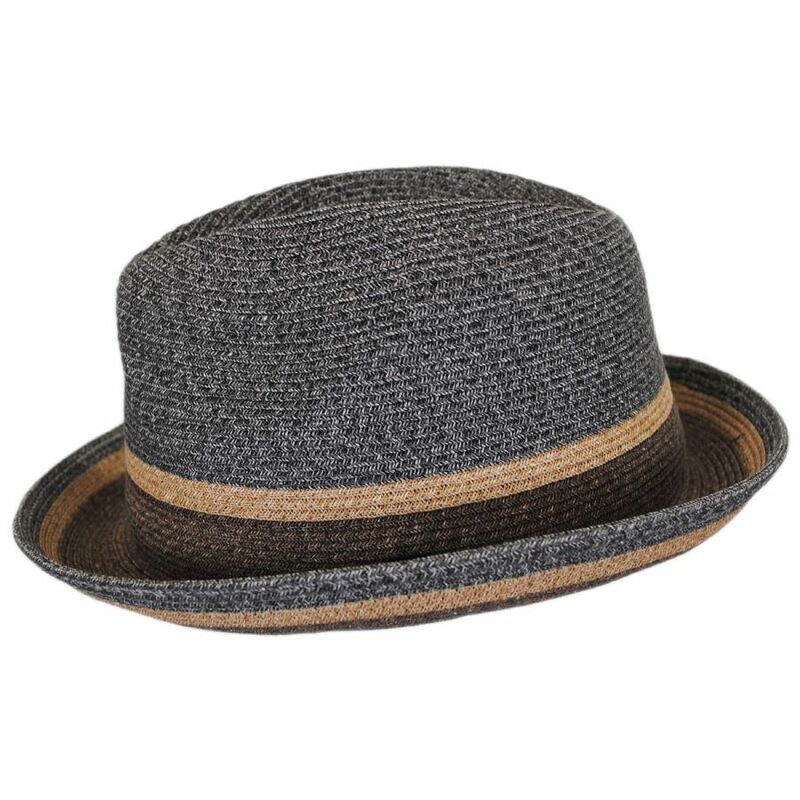 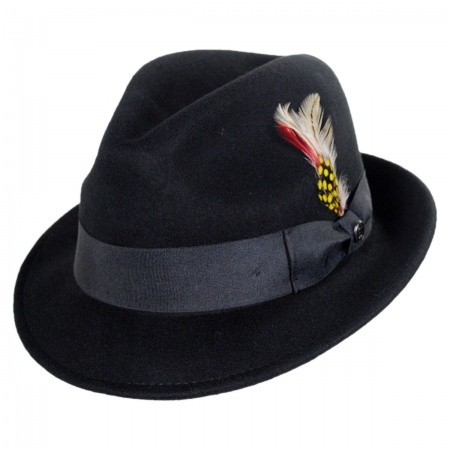 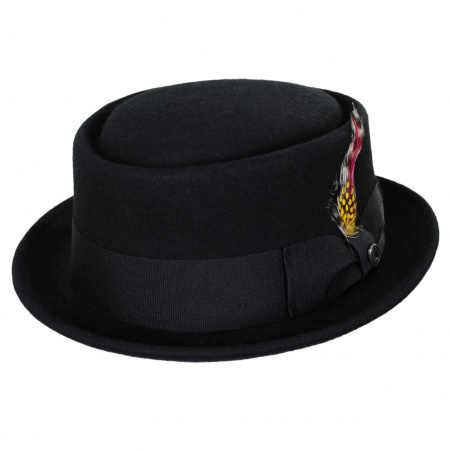 Its stingy snap brim can be worn snapped up or down for a clean and modern look.